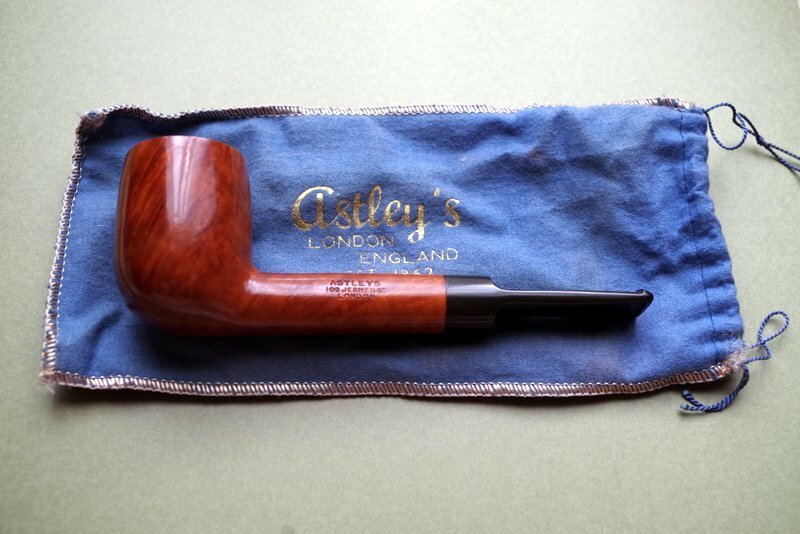 These are top quality Briars. 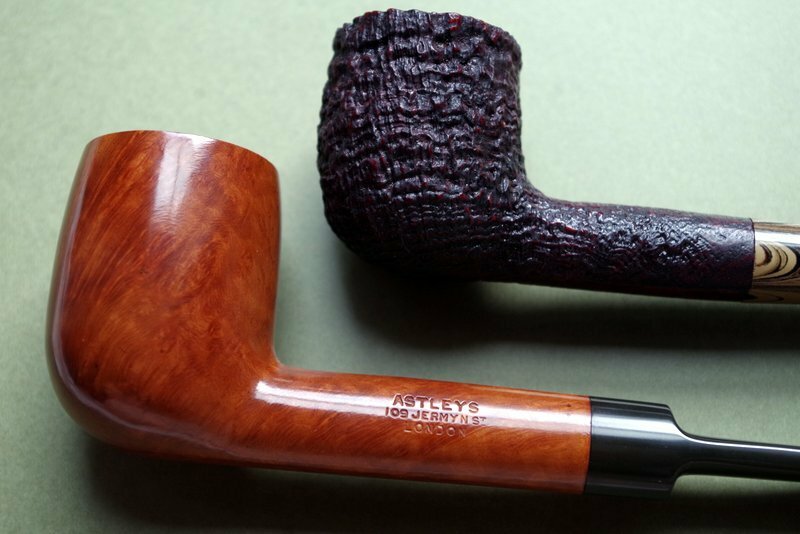 Each one is a perfect pipe chosen for the fine grain and beauty of the bowl. 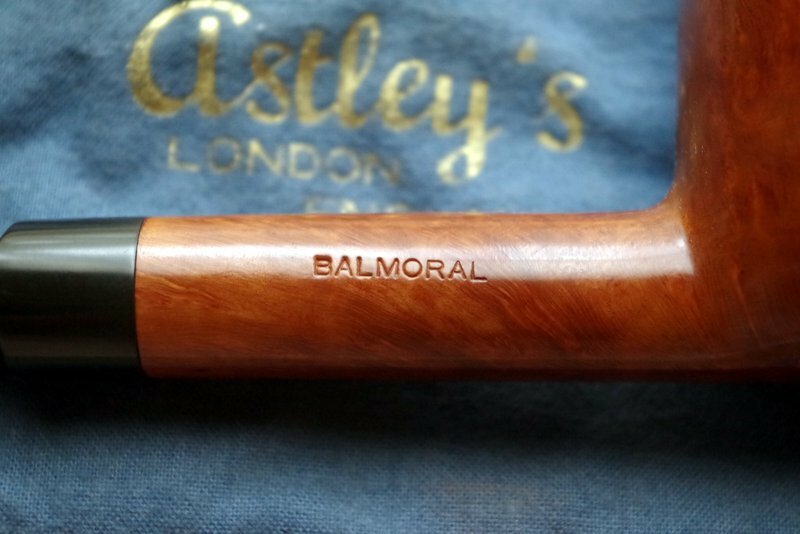 Only specially selected close grained root is used in the manufacture of the Astley Balmoral. 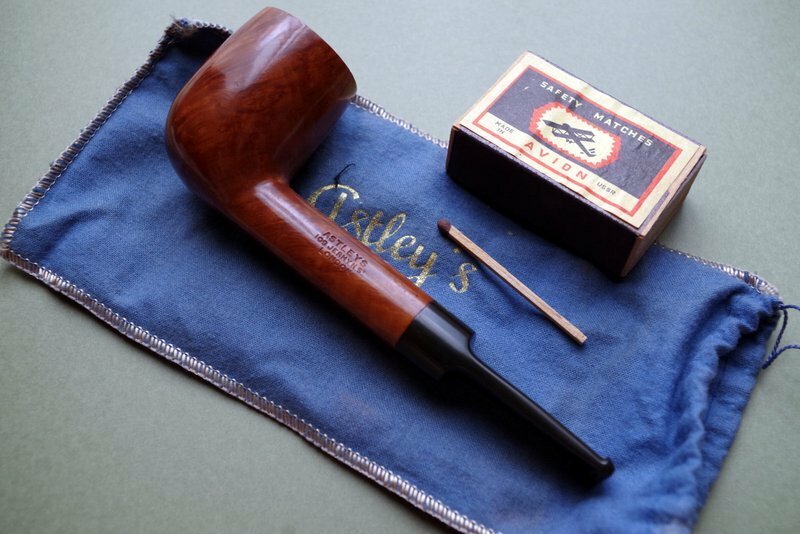 The superb smoking qualities of this pipe are due to the high grade of briar root used and in considerable measure to the skill and craftsmanship which go to the making of an Astley Pipe. 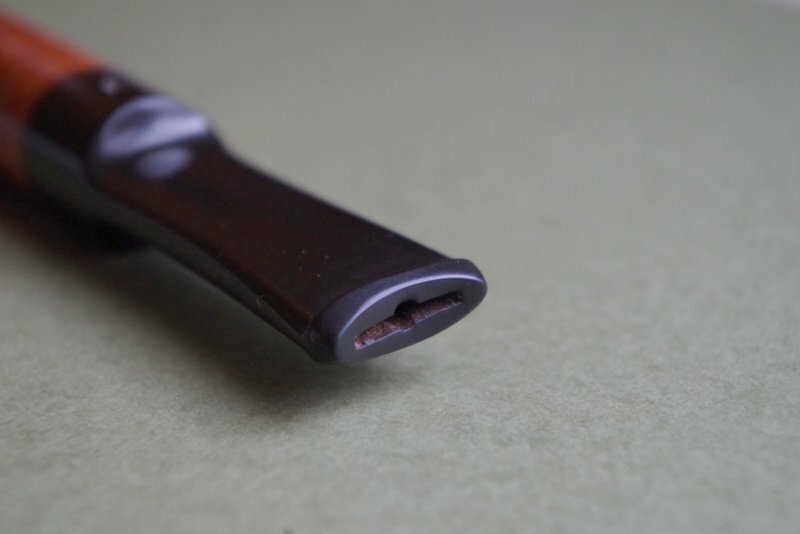 The mouthpiece is made from the best English vulcanite, handworked to give a comfortable grip. 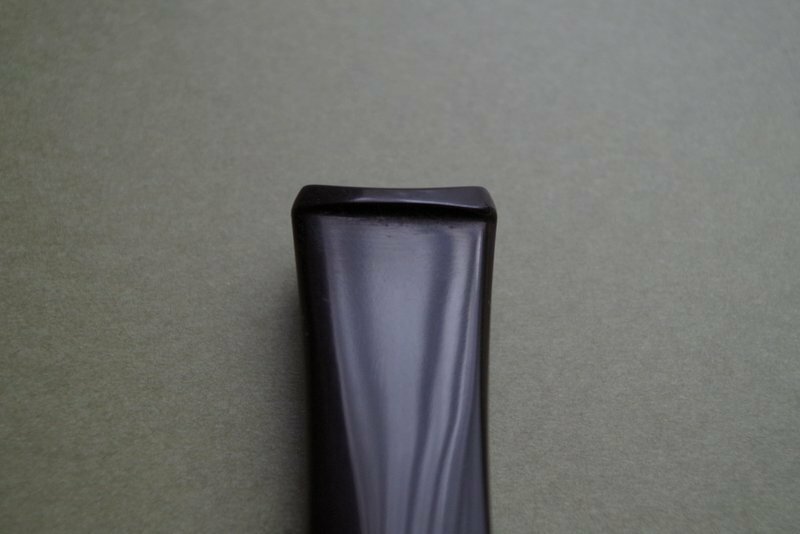 These are superb quality briars with the hard and soft grains running parallel from the rim to the base of the bowl. 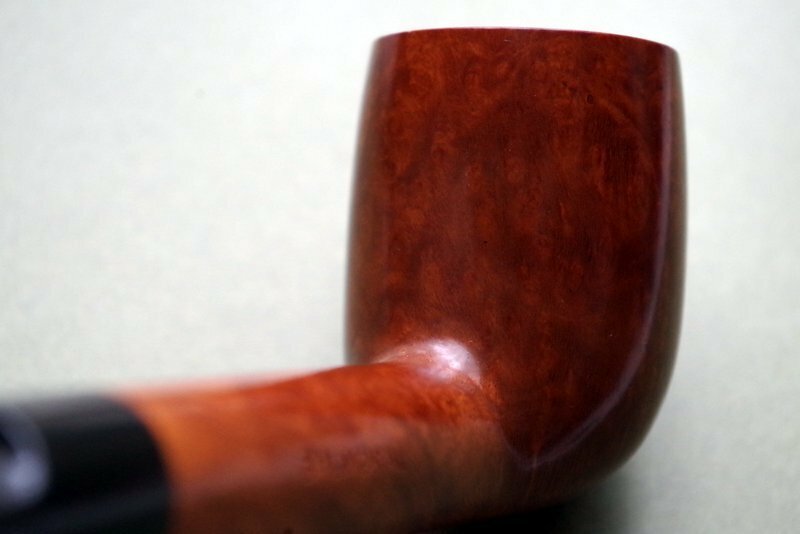 Apart from being a real pleasure to the eye, the evenness and structure of the grain suffuses the tobacco juices evenly over the whole inner surface of the bowl thus producing a beautifully cool sweet smoke. 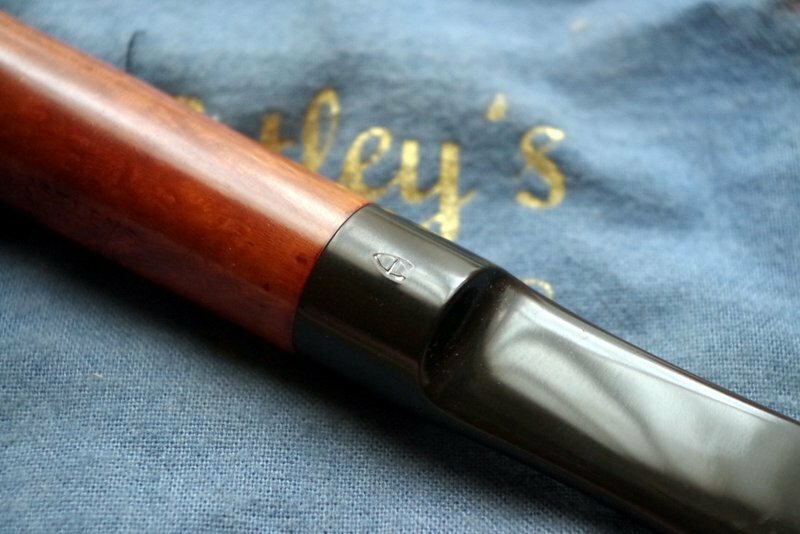 Astleys possess a wide range of Straightgrains in varying sizes and shapes. 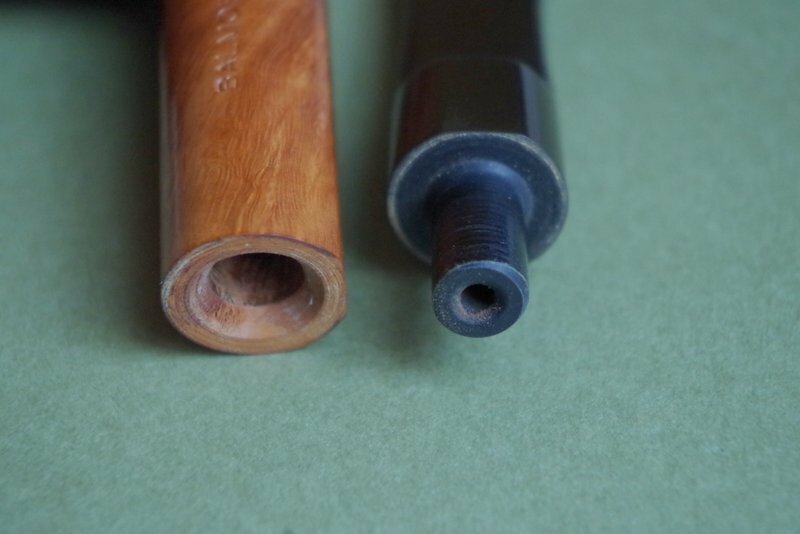 Each Straightgrain pipe however is individual. 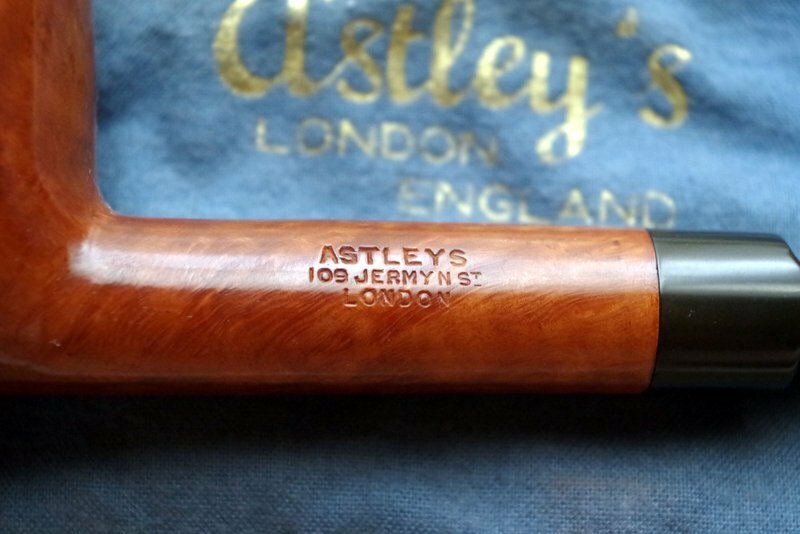 An Astley's Straightgrain is the most prized possession of every true pipe smoker. 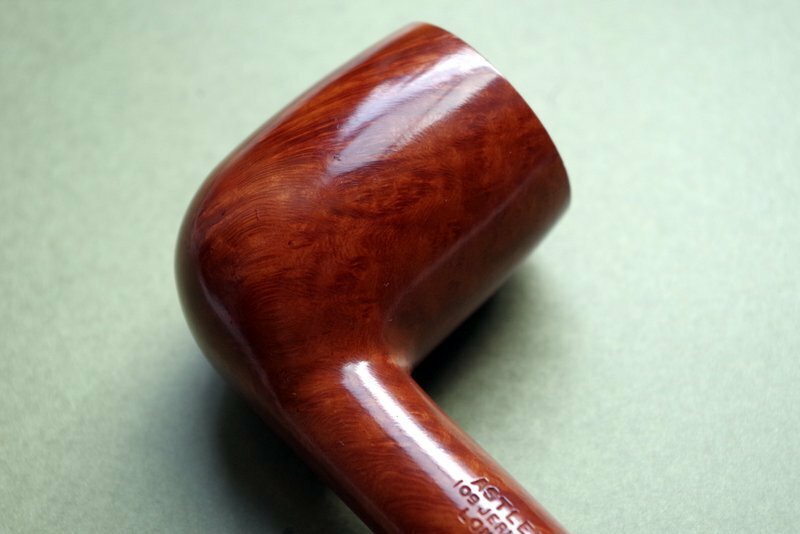 There are many pipes whose grains may not be straight but give excellent sweet smoking; the Straightgrain is however unique.